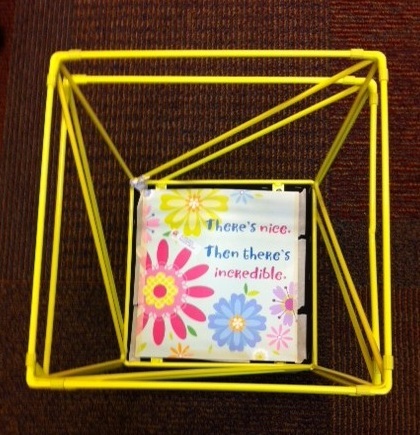 5. table covering – I used craft paper from the supply room that someone had already torn off and left. Mistake #1 – I first grabbed permanent markers. Just say we had a lot of interesting colored fingers. So I switched them out for the regular washable markers which worked just fine. Mistake #2 – don’t try to glue the supports on the back while the paint is drying- I’m a little impatient but I’m working on it. At least white tempera paint washes off ok. Mistake #3- (all good things come in threes right?) don’t try to write the student name on the back right after it has been painted. I found if I wrote their name on one stick it worked better. Me: (for the first group) You will get to be my guinea pigs! We had to look up what a guinea pig was (they did not know). I tried to explain what the saying meant. Sometimes my humor is lost on first graders. 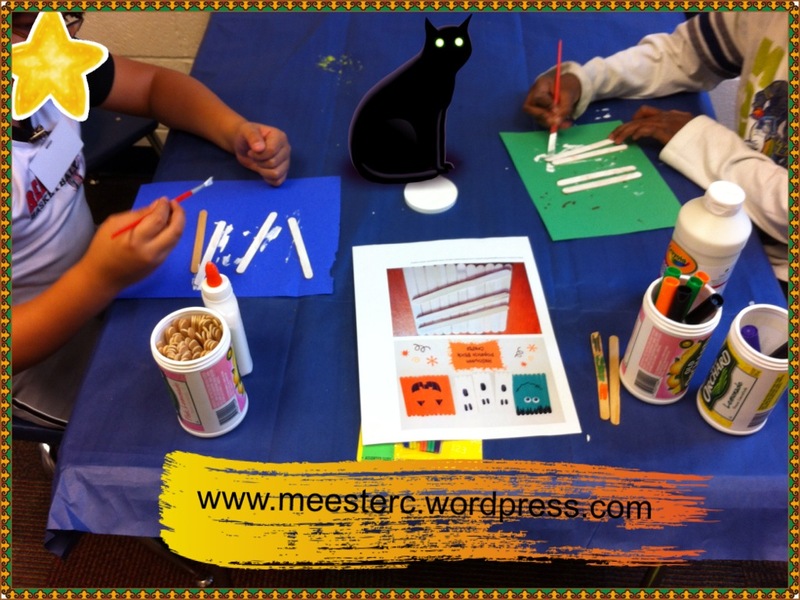 I showed them this picture that I copied from the original site: craft stick art We talked about what we saw, what they were made from, etc. then they chose which one they wanted to make. 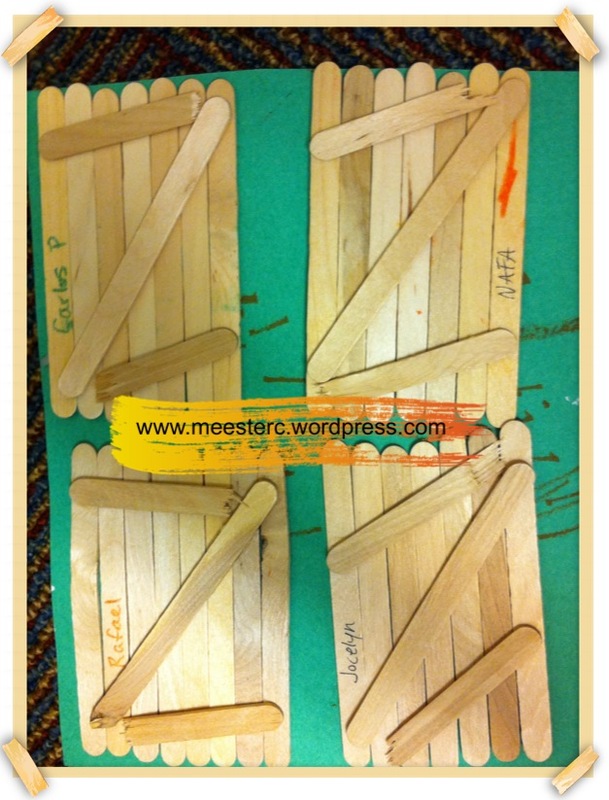 We counted how many sticks were used in the pictures and decided if we wanted the same, more or less. 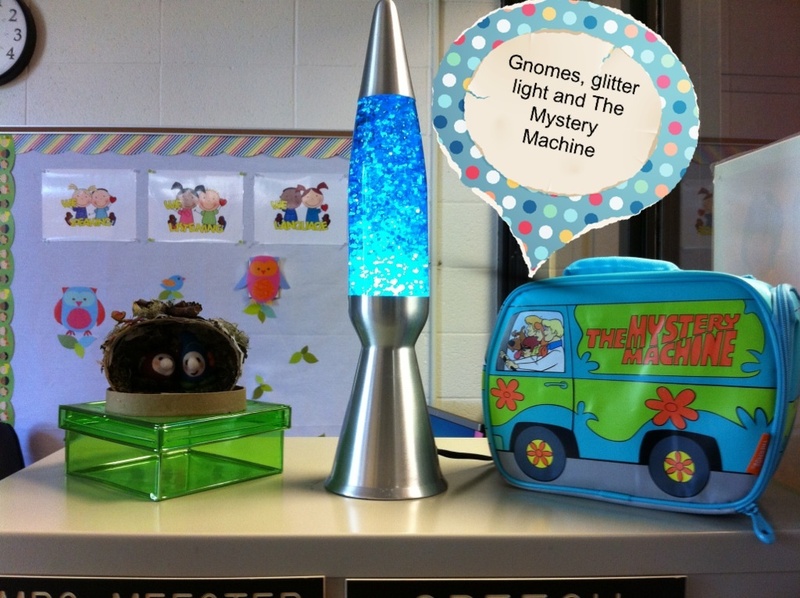 We talked about the materials they needed and how to use them. 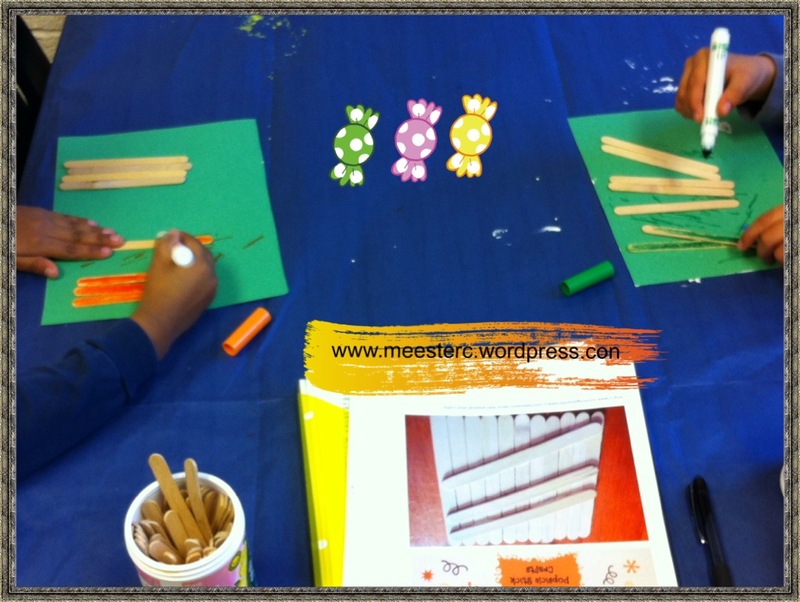 When they had finished coloring we talked about what came next (gluing sticks on the back). We talked about turning all our sticks over. I glued the sticks with “guidance and instructions” from the students. We talked about using a whole stick and broken/half sticks. We talked about the reason we needed to glue sticks on the back (why) and what would happen if we didn’t. Then we washed our hands…. another lesson with lots of language. During the project we had some fun discussions and not always related to what we were creating. And that’s real life! I have many more t creations to add to our “Patch” but here is the start…. Now go add your own twists! 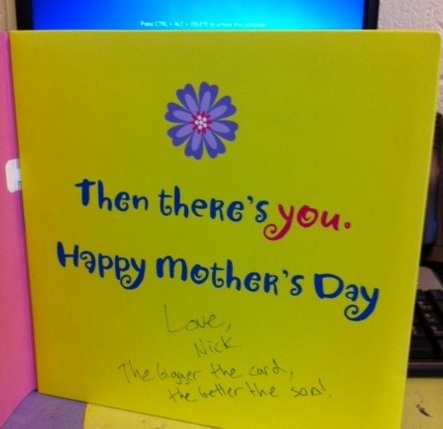 I received a Mother’s day card from my oldest son. It was huge and he felt the bigger the card the better the son… ha ha. It was also a musical card. I saved it and knew I would use it at school one day. The day has arrived. 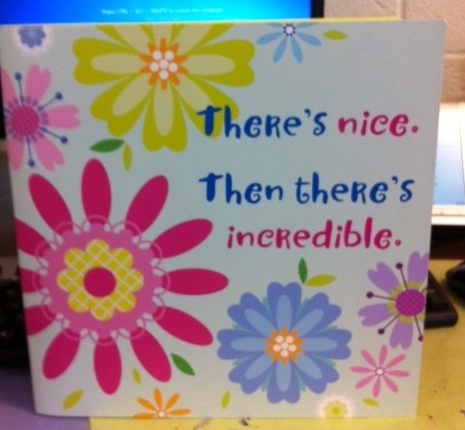 The card plays some of the lyrics from the song You’re Unbelievable by EMF. Luckily it only plays the words You’re Unbelievable and not the rest of the lyrics. 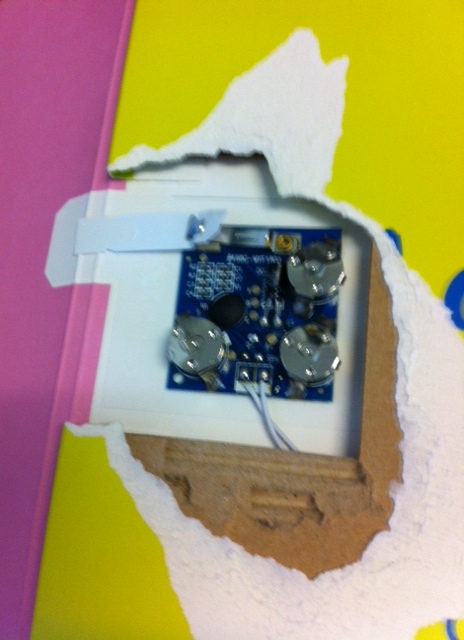 This is where I initally had the card in my room. This is what happens when you get an idea….. But then it changes to this…. I bought two of these ottomans at Target on clearance for 5.98 each. I taped the front of the card and the music guts under the seat. 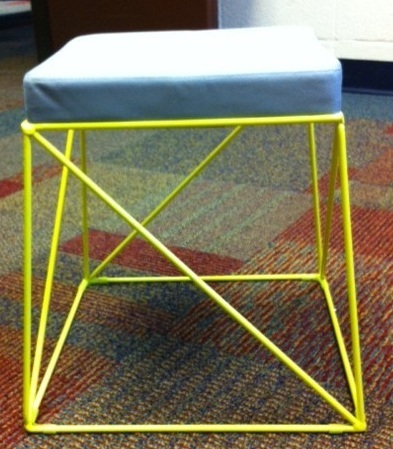 Now when I am sitting on it I can reach under the seat, push and the music plays. So when one of my students does something wonderfully fantastic I can just push and play…You’re Unbelievalbe. Voila! Now go add your own twist and leave a comment on what you did! So September is here and almost gone. I have started my scheduled, tweaked it and swallowed a few aspirin but generally it is working out. I just wish I had more time to work with my 41 boys and 9 girls. 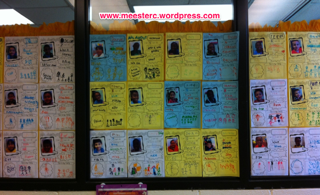 As some of you may remember I work with K-3rd grades with a very diverse population (98%). 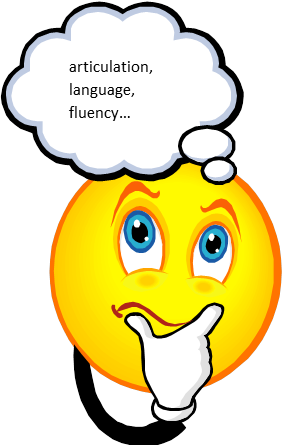 So many of the students are coming to school with limited English, limited vocabulary base etc. but they all come with big smiles, energy and an eagerness to learn. The wonderment has not vanished from their eyes and I hope to keep the spark there. And that’s why I come back each day. 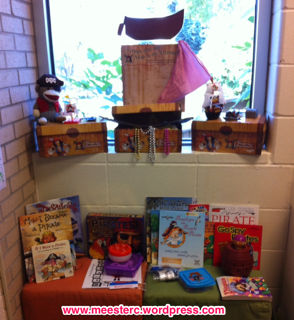 This month we learned about each other and fought off pirates. Who knows what next month will bring?!! You can find the All About Me sheet here. Check out an earlier post on pirates here. Now to the Goal Mind! At my school the teachers work on Hopes and Dreams with their students. Our principal also had staff think about our own Hopes and Dreams for the year. 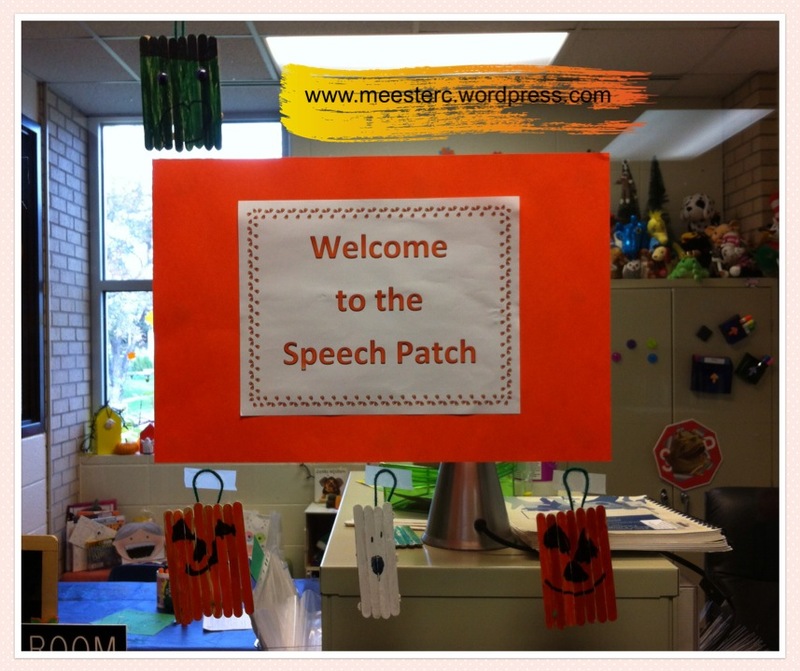 I decided I wanted to work on helping students understand the reasons they come to speech. All staff had to create an apple with their own Hopes and Dreams- these will be placed on a tree in the school hallway. 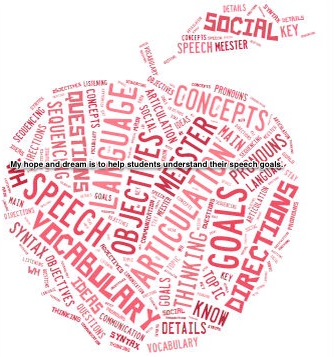 Mine looked like this: I used the site Tagxedo to create the apple with goal words and used the Skitch app to add my hope and dream statement. So now that I have my Hopes and Dreams I needed to do something about it. 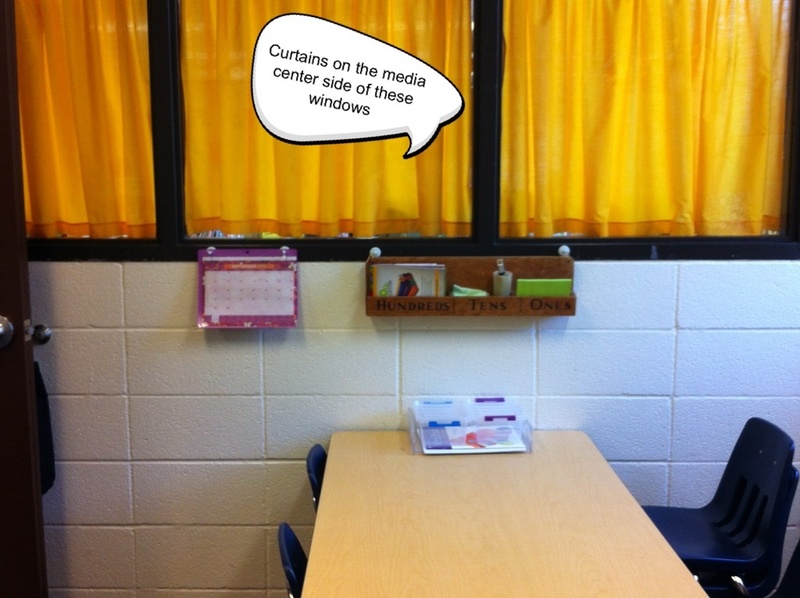 I knew most of my students needed pictures or visuals rather than words. I used Custom Boards. I created these with the students so they could help decide on the symbols. 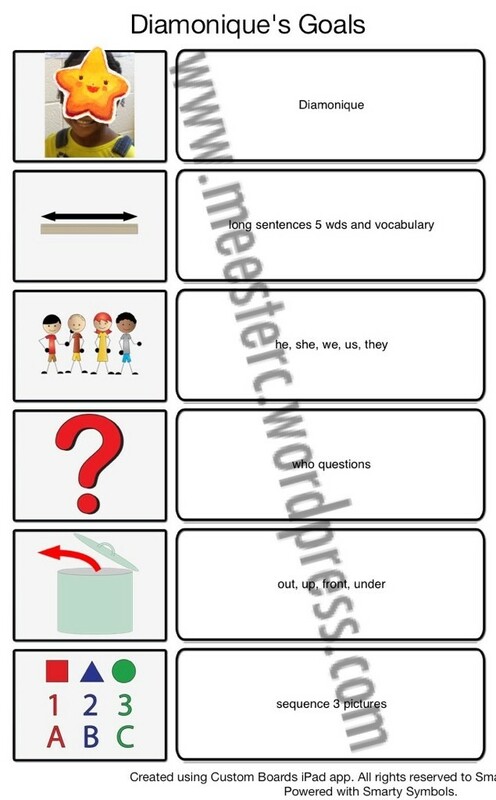 I printed these and put them in clear sheet protectors and use as “place mats” for each student to use in their sessions. 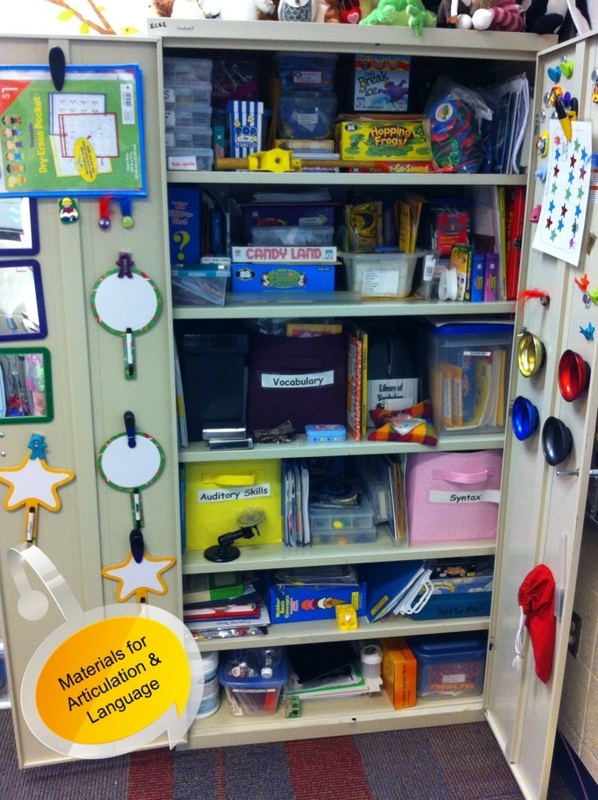 I only have 3 articulation only students- this is what we decided to use for goals. I kept it simple. I want them to know their target sounds. 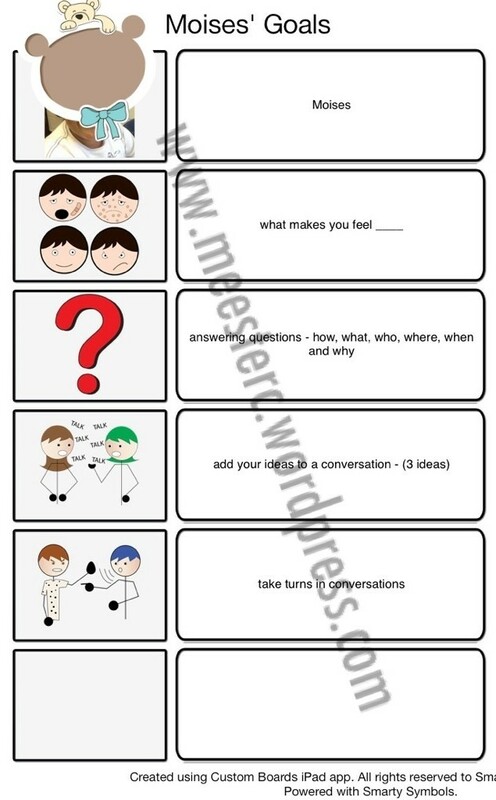 We will talk about levels in therapy sessions ( words, sentences, etc.). 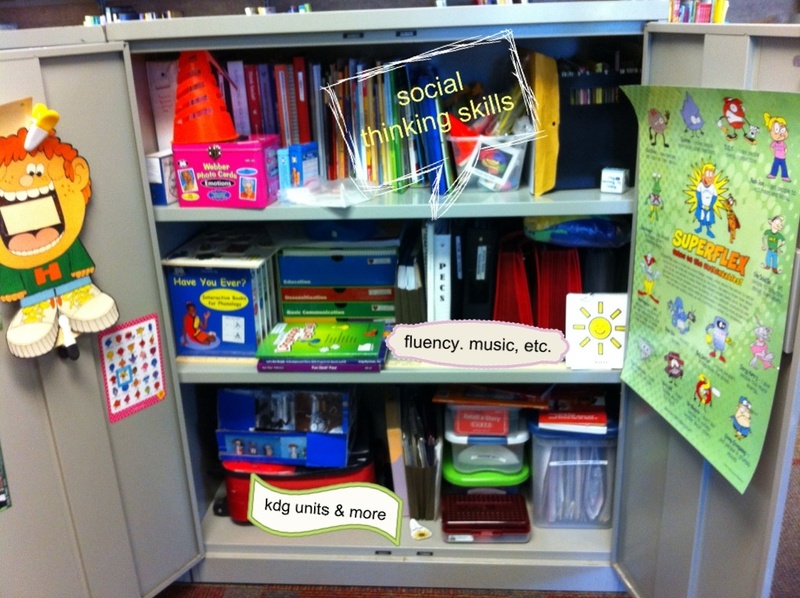 These are examples of what we used for some of our language and social goals. My hope and dream for you is a schedule that works and allows time to dream up some fun ideas to share. Now go put your own twist on these ideas! Why is that SLP smiling??? 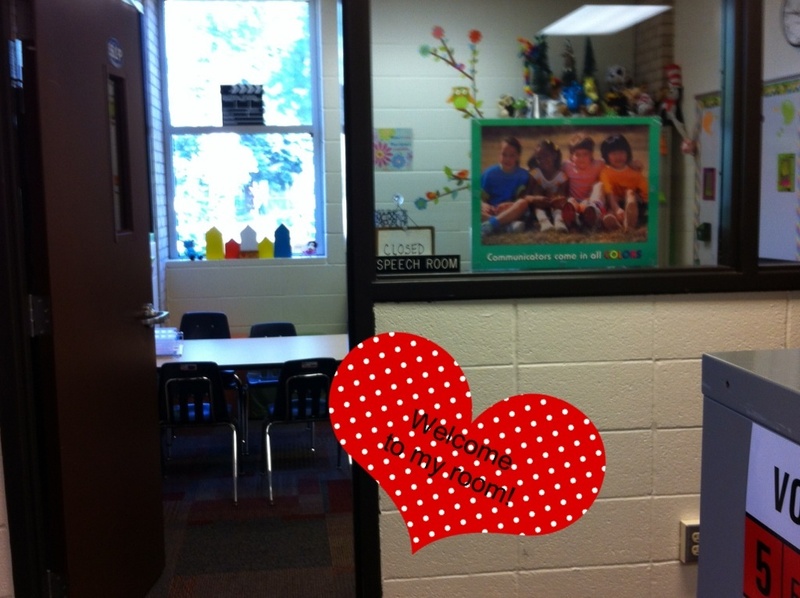 I have a new room this year and it has a WINDOW! 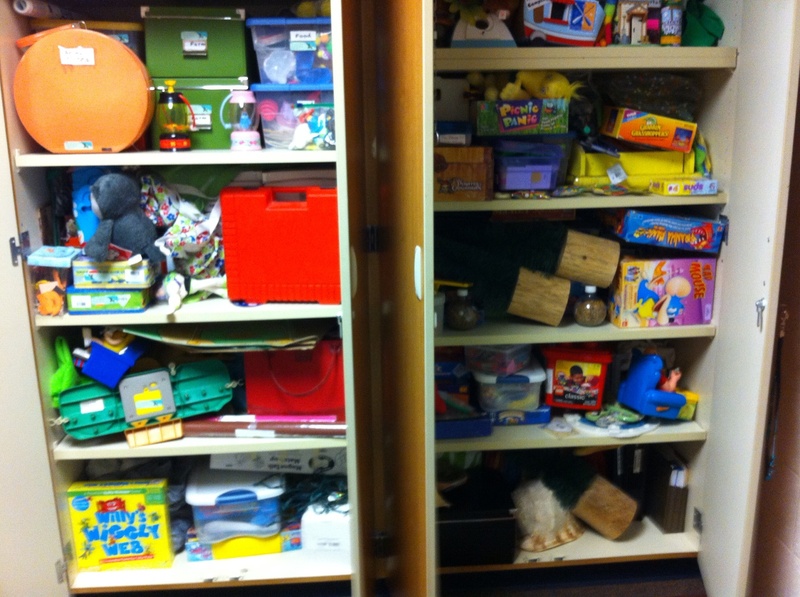 In the 36 years as an SLP I have worked in many different spaces, hallways, cubby holes, etc. But of all these spaces only 3 times have I ever had a window and the last time was about 20 years ago. 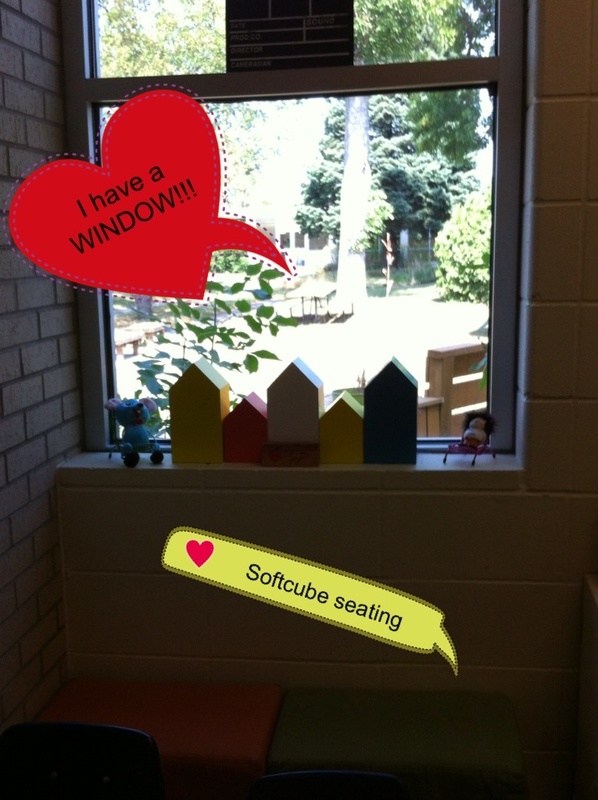 This year I have a glorious window that looks out onto the courtyard in the middle of our school. Yes that is a big reason to smile. Here is a walk through my new space. Please come on in! The left wall and my table. My room is in our Media Center. The back wall – with a WINDOW! AND I have more storage right outside of my door. The cabinets even create a cozy hallway right that I could use as another therapy space. AND I have even more storage a few steps away! I store my theme units, art supplies and other items that I use less often. This is how they looked before I rearranged everything. So the next adventure is scheduling but I will be doing it with a smile as I sit by my window. 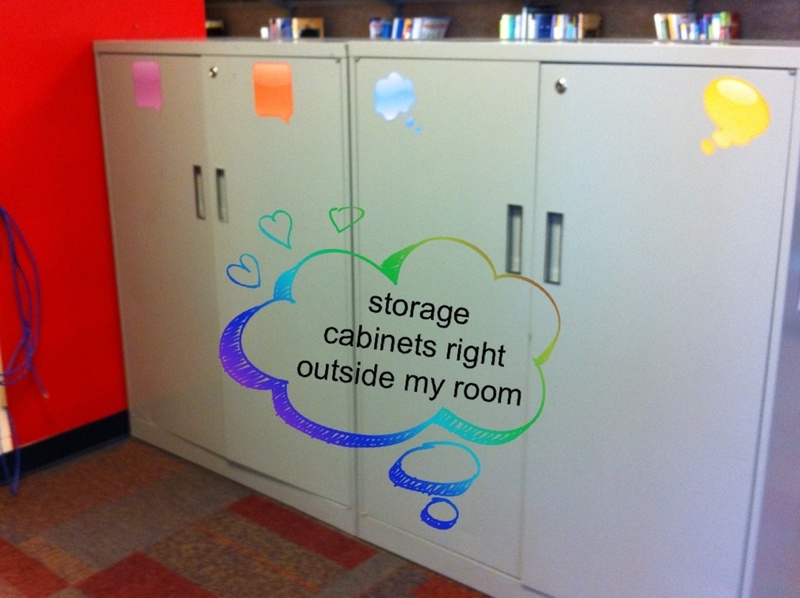 Stay tuned for some twists on how I plan to items on my walls and a fun way I’m going to cover the windows by my desk. As I grab my keys and head to my car I often tell my husband I’m heading to “play” vs. going to “work.” So check out some of the “playing ” that has been happening in my therapy room! 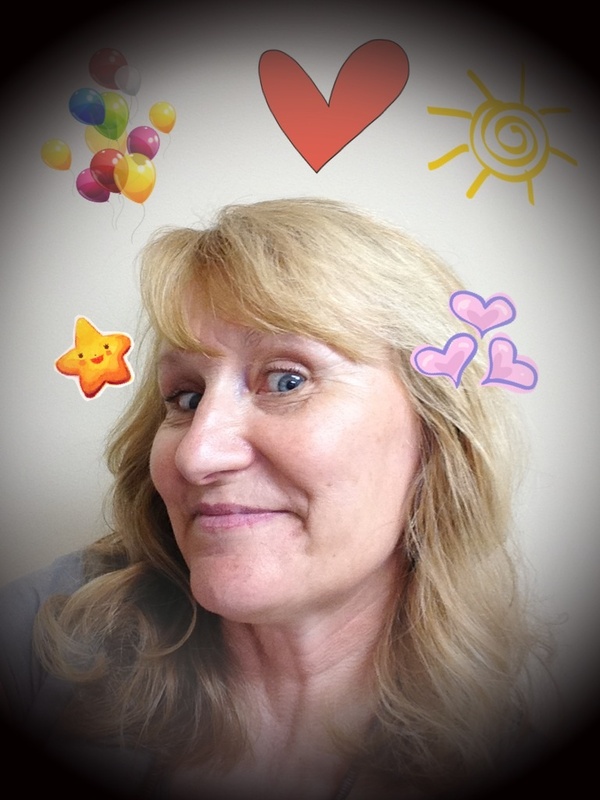 I have been receiving some fun products and apps to try. Here are a few of them in no particular order. Disclosure: all of the items posted were gifted to me but my comments are my own. I played this with one of my 2nd grade groups in a cooperative game format. They were excited but found it to be a little too challenging. 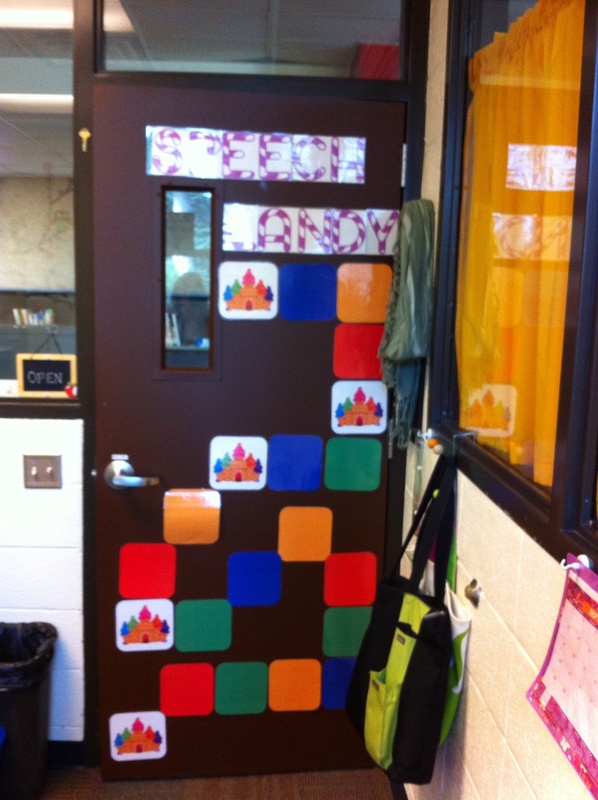 I used it with a 3rd grade group and they also found it challenging but were able to complete three of the patterns. It is recommended for ages 8 and up. The object is to manipulate the hexagon into different patterns. The game comes with a booklet of patterns to copy. It IS challenging but fun! 2. How Katie Got a Voice (and a cool nickname). This is a fantastic book by Pat Mervine, founder of Speaking of Speech. You can find ordering information Here. 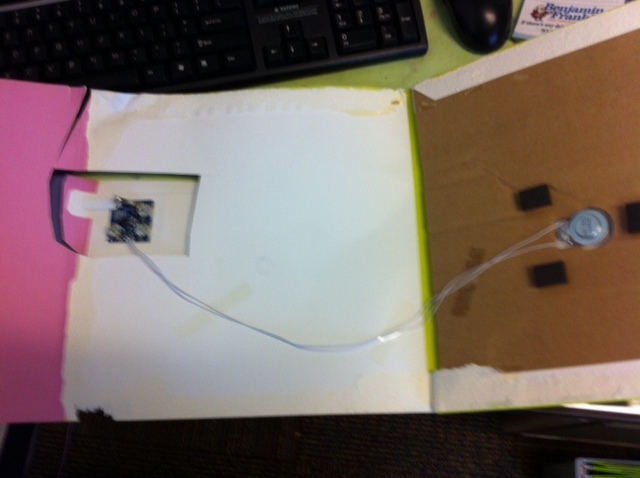 The book is about a fourth grade girl who cannot talk. It is a way to introduce uniqueness in all of us while reaching about disability awareness. Pat has a special until the end of December so order it now! Conversation Builder Teen is one of the new apps from Kyle Tomas at Mobile Education Store. This app follows the same familiar format of other apps from Mobile Education Store but with a teen twist. The scenes are made for teens and the conversations even look like text messages. How cool is that! Social Quest is a new app from Smarty Ears. Each player can be transported into 16 locations from the movies, classroom and more. The social situation is based on each location. Players can play the “quest” in a receptive or expressive mode. 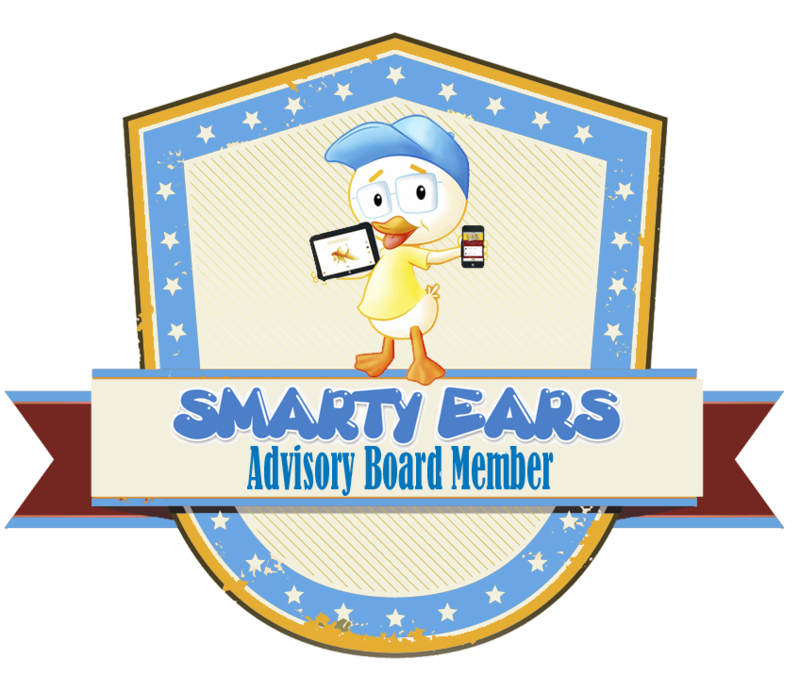 Another winner from Smarty Ears! 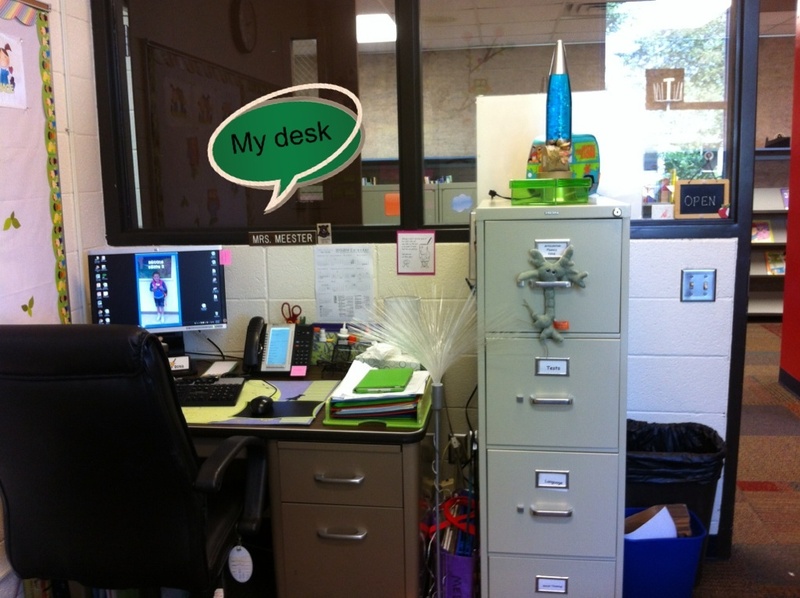 So thank you Think Fun, Pat Mervine, Mobile Education Store, Smarty Ears and TpT for making my work so much more fun! Ok back to work (tee hee)! On my indirect week I like to go into classrooms and do a project with the whole group. 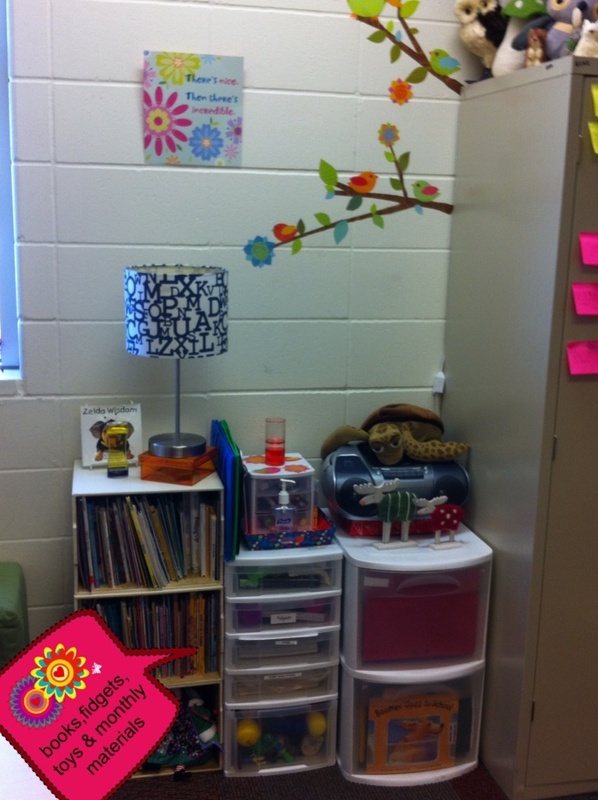 This past week I went into the three self-contained special education rooms. 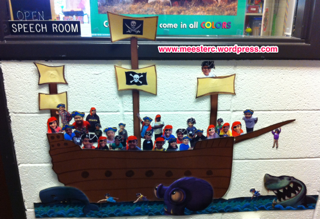 I often create a project that each child can take home but switched it up this time. I used screen shots from some apps and clip art. 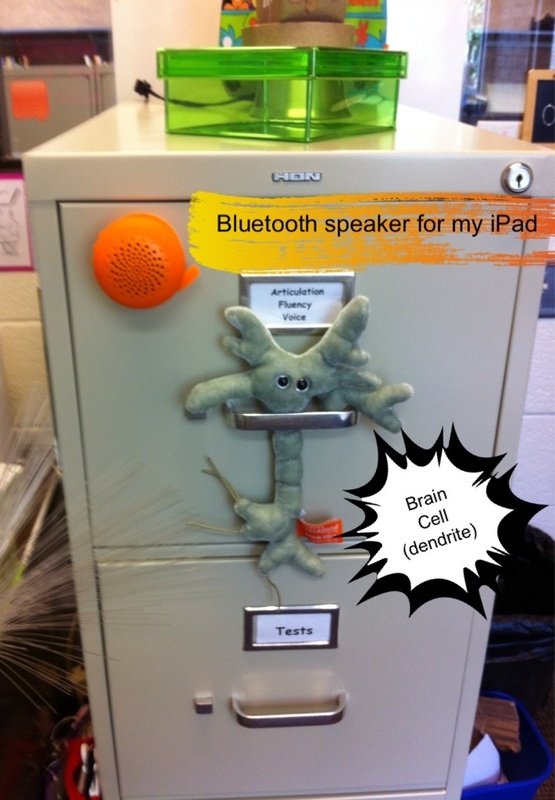 I used photos of the students taken with my iPhone and iPad to create our posters. 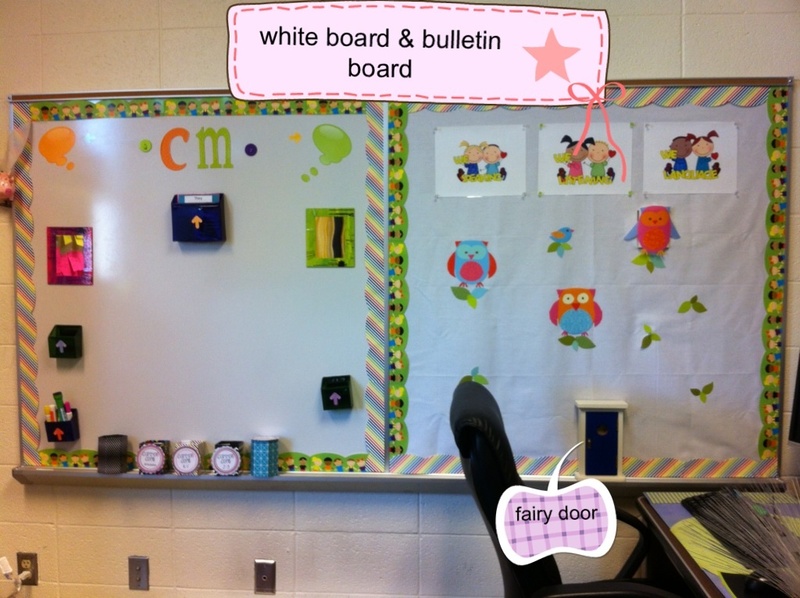 In this room I used pictures of different Halloween costume pictures and we labeled them or pointed (dependent on students’ skill levels). 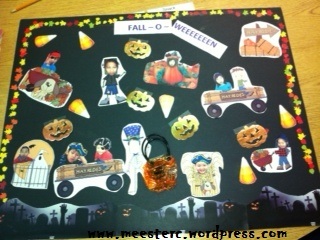 Then we made a collaborative “Fall-o-weeeeen” poster. 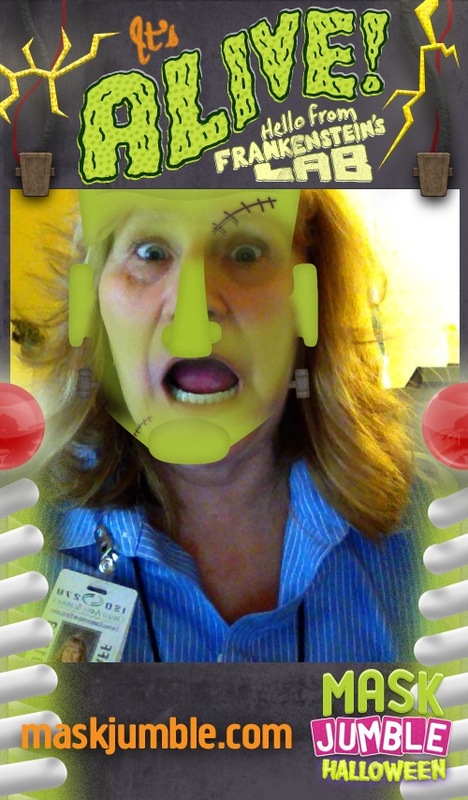 I used the app Picture Me Trick or Treat and clip art from Scrappin Doodles. I bought the pumpkin bag and cut outs from the dollar store. The fall confetti around the sides was the idea from one of the students. In the second room we made a “Field of Screams” poster. 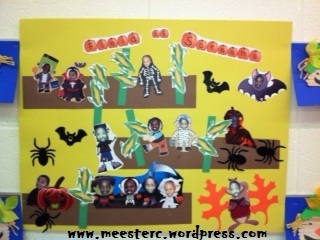 The corn was made from a green strip of construction paper and clip art for the corn. The bats and spiders were from the dollar store. 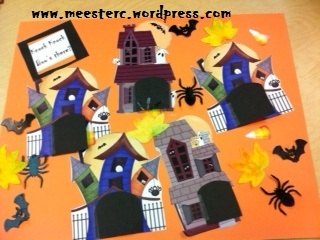 The clip art was from Scrappin Doodles, Halloween Card Creator and Wood Puzzle Halloween. In the last class we made a collaborative “Knock Knock. Boo’s there?” poster. The clip are was from Scrappin Doodles and Picture Me Trick or Treat. I used construction paper for the doors. The bats and spiders are from the dollar store. Then we knocked on the doors and…. For all of these posters we were talking, pointing and requesting. The kids glued the items on tho poster board and we talked about concepts like: over, next to, under, top, middle, bottom, more, all done etc. Of course lots of vocabulary happening too! 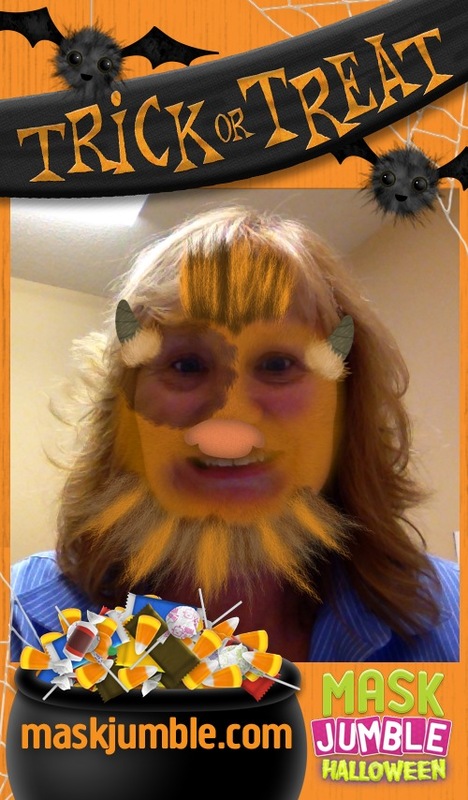 Mask Jumble Halloween is a fun app from Piikea Street. I did not have this app before creating our posters. If I had I would have definitely added these fun pictures! You can view more information and a video on the Piikea Street website. 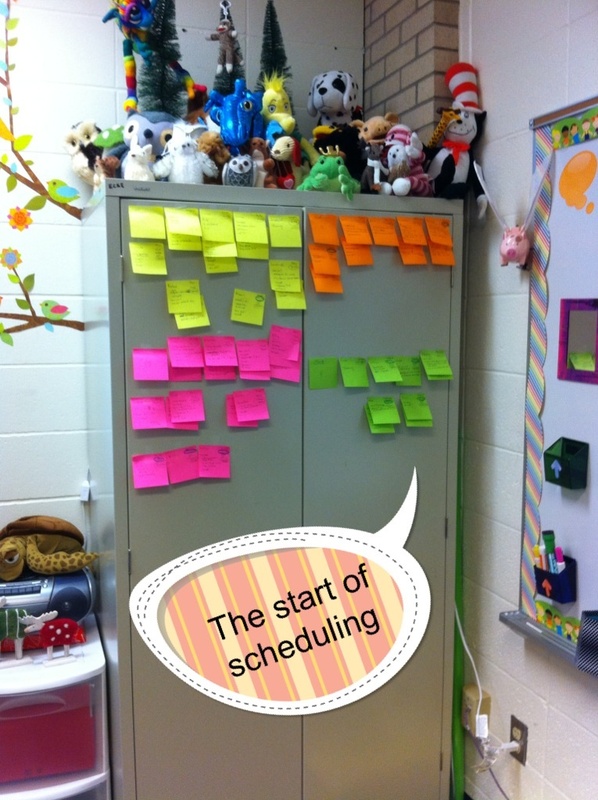 I used this app with students for fun and to work on taking turns (waiting is hard! ), giving directions and making choices. The app includes 10 masks with 40 unique pieces. As you complete masks you get treats and need to catch them in your mouth to earn a new mask. What a fun way to work on right/left, and up/down. Photos can be taken of your face in a mask which then can be e-mailed as a postcard or printed. With my students we printed them and then compared and contrasted the faces/masks. We also worked on emotions/expressions. You can make any face you want for your mask- a sad Frankenstein an angry princess and more. I worked on articulation sounds for some students /s/- mask, costume, princess etc. /k/ Frankenstein, mask, cute, costume, etc. We had a great time with this app! Piikea also has another mask app called Mask Jumble Animals. How can you incorporate this app into your therapy sessions? This is my door to my speech room. I used clip art from Scrappin Doodles and a postcard (black pumpkins). 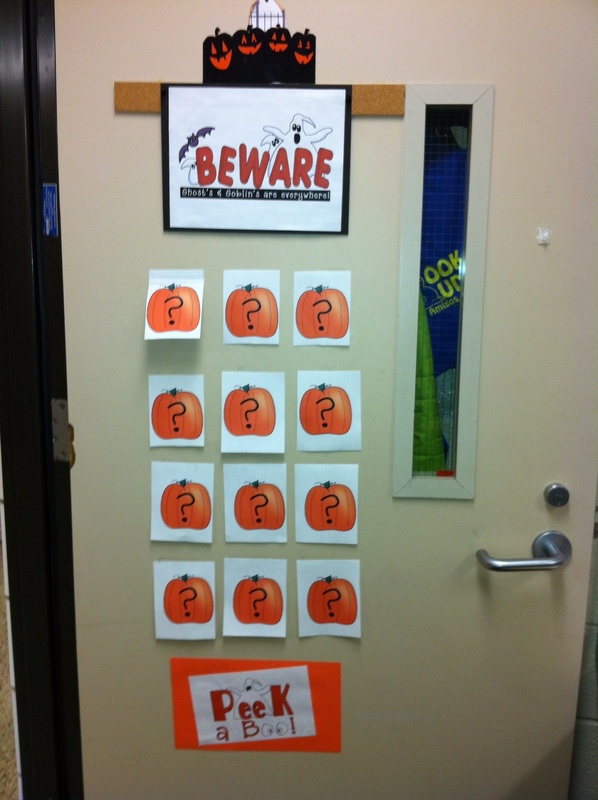 Student pictures and a spider or other Halloween creepy image are under the pumpkins with a ?. 1. I put sticky notes on the side numbered 1-4 and across the top lettered A-C. Students state A-1 and the other student finds the correct pumpkin and lifts it up. We get to see if it is a person or a Halloween image. 2. Students choose a pumpkin and lift it up if it is a person they can keep going or stop. 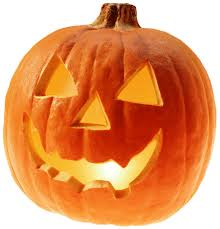 The object is to see who can lift the most without getting a Halloween creepy image. 3. I put two of each image and the kids play a matching game. 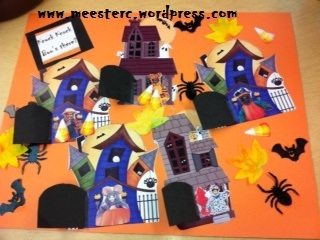 I use Halloween images, articutlation words/pictures and vocabulary words. Do you have any other ideas for this door? 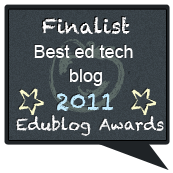 Thanks for reading my blog and entering the app code giveaways. My little appy helper. 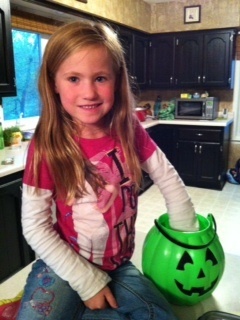 She helps me test out apps and draw winners for contests. And lucky me I get to live with her until we close on our new home. Maybe this should be titled Yippee Ki YIKES!!! If it’s August then that must mean my summer vacation is galloping away. So I should be fetching me some tissues and fussing. But… I’m not….yet. It’s been a lazy summer with not many projects or routines so I’m looking forward to some structure again. In the meantime my blog has been ignored this summer so I’m getting back on my horse and writing a new post. I decided to work on my Cowboy/Cowgirl/ Wild West unit. It is only a start but I wanted to share what I have so far. 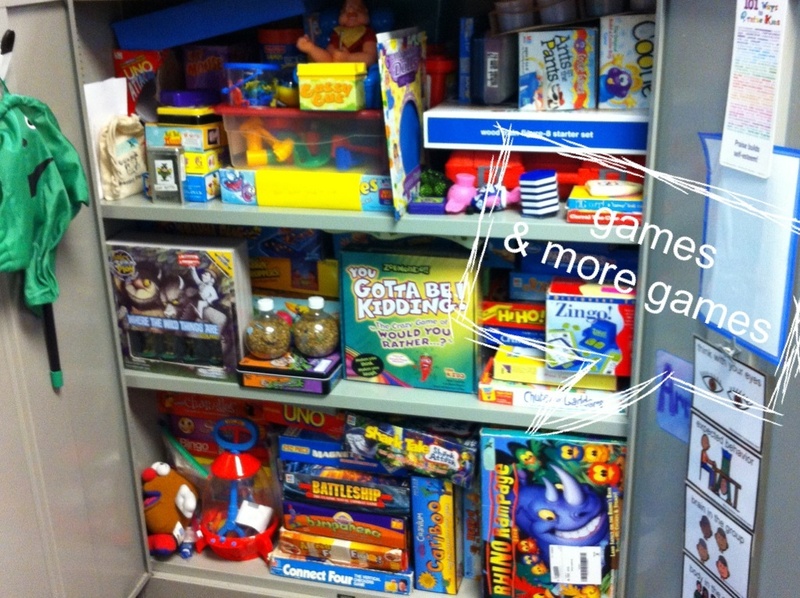 I have more items at school that will be part of this unit so stayed tuned. 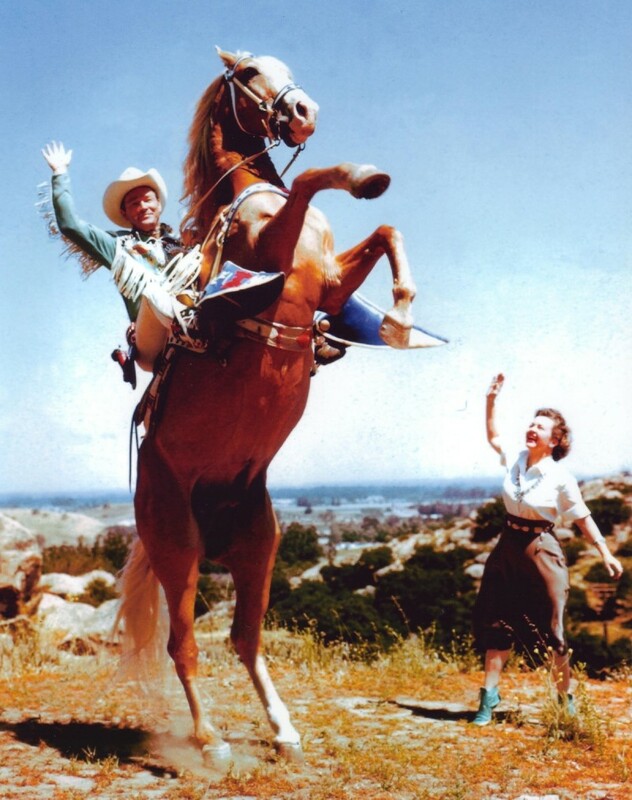 Apps: Here are some apps to make any cowgirl Appy! There was a fun Pecos Bill storybook app from Ruckus Media but I do not see it in the app store anymore. 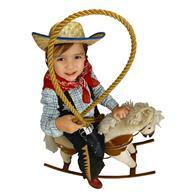 That’s all for now Pardner! It’s time to russell up some grub. More to come later!